The qualification covers the technical requirements for the installation of the EV points, and follows the entire IET Code of Practice and BS 7671. Learners should hold a qualification for initial verification (4337), and also for the wiring regulations (18th edition). covers circuit design, cable termination and relevant initial verification and commissioning. Understand the overview of EV charging equipment. Understand the design considerations for EV charging point installations. Delivery advice has been included adjacent to the assessment criteria. Understand the physical installation requirements for EV charging points. 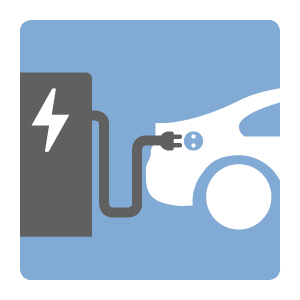 Understand the general electrical requirements for EV charging points. aspects of BS 7671 in the delivery. Understand the electrical requirements for EV charging points: dwellings. Understand the additional requirements for EV charging points. This unit will be assessed by an on-screen examination graded pass or fail only. Learners are permitted to use the IET Code of Practice on Electric Vehicle.